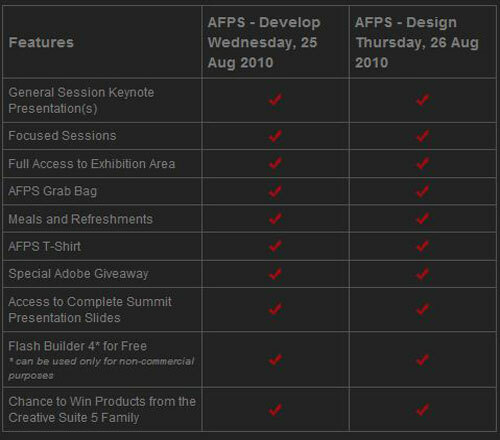 Adobe Flash Platform Summit Official site. 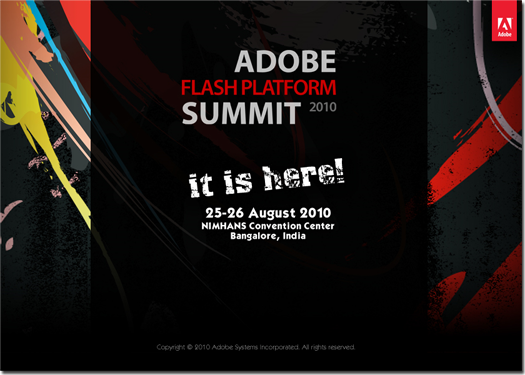 In the journey of Grand shows by Adobe’s Flash Platform, this year Adobe organizing Flash Platform Summit 2010 @ Nimhans Convention Center in Bangalore, India on 25-26 August 2010. Rocking Adobe CS5 is coming ! ! ! 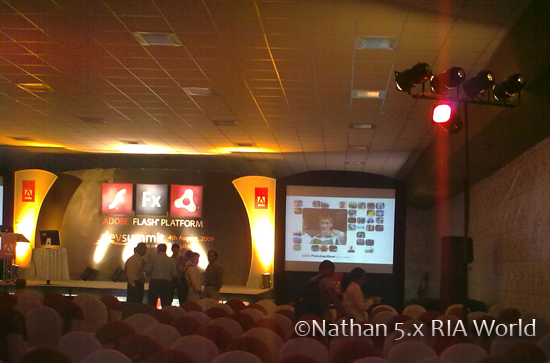 Ready for the Game Changing features from Adobe . .